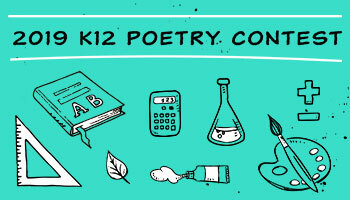 iQ Academy Minnesota is a public, full-time online school that serves students in grades K through 12. Our students come from all educational backgrounds and from all over the state. They have many different reasons that make an online school the right choice for them. 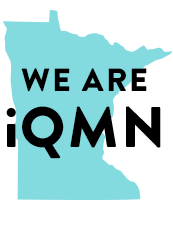 Read on to find out why iQ Academy Minnesota could be right for you. Through our program, students receive a complete education, earning all the credits they need to get their high school diploma. Students have the flexibility to work on their courses when and where they want. 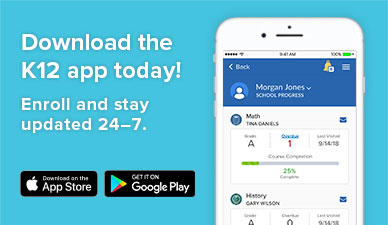 Whether a student is in elementary or middle school and seeks an innovative, standards-based education, or is a high schooler planning to go to college or start a career, iQ Academy Minnesota provides the academically sound curriculum, instruction, and learning environment students need to succeed. View our testimonials page to hear what our families are saying about our program.